The Stretch R’ Bag is a Fast Deployment Emergency Stretcher. 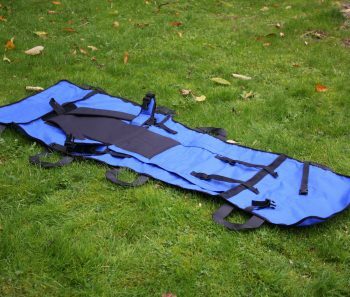 Designed by our highly experienced team, this 35 litre pack transforms in under 60 seconds into a rugged emergency stretcher. Don’t leave your kit behind! 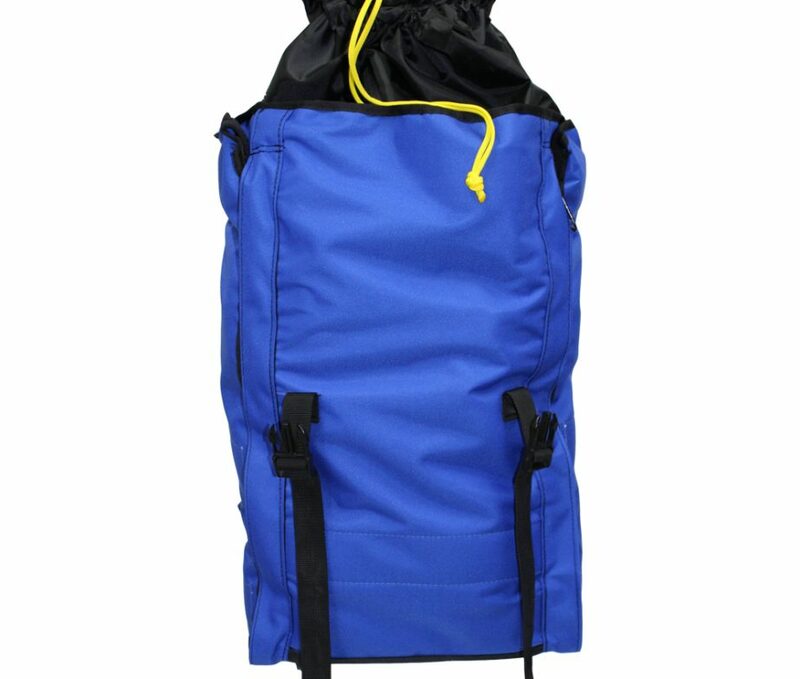 When you deploy the Stretch R’ Bag all of your equipment will remain in the removable inner bag, fitted with shoulder straps, a lid and a storm collar. 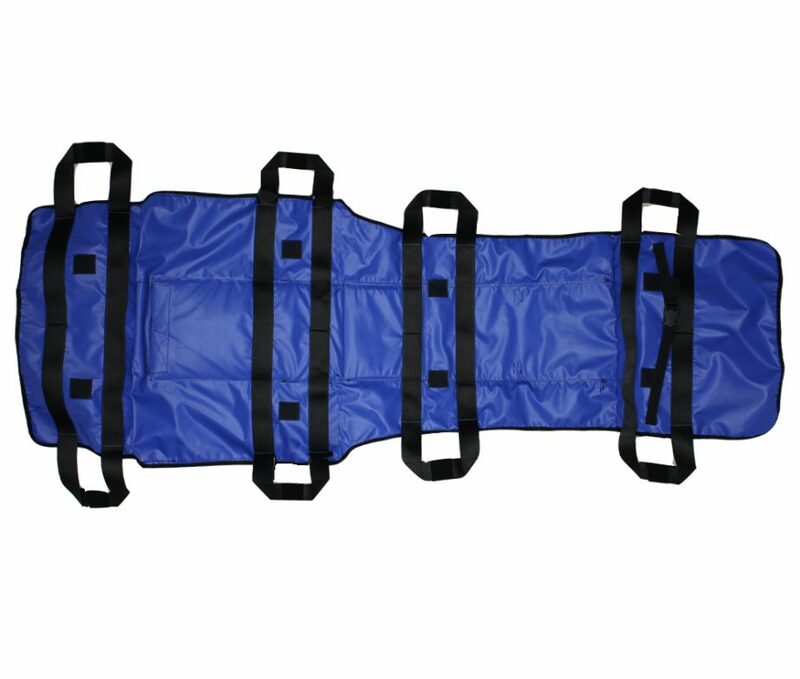 8 Handles means you can spread the patients’ weight between available personnel. 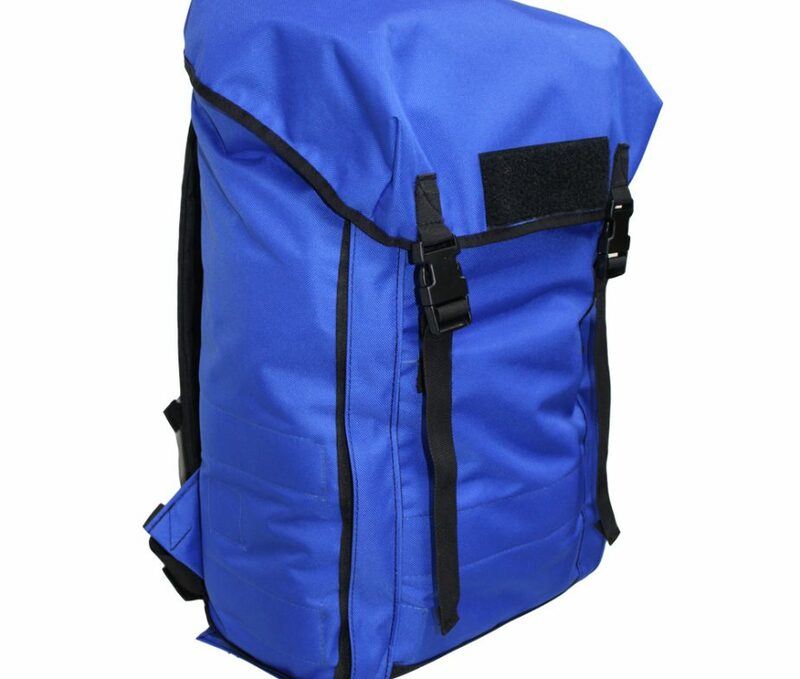 The perfect backpack and combined emergency stretcher for First Aid Personnel, Emergency Services, Hikers, Ramblers, Hunters, Film Crews and more. 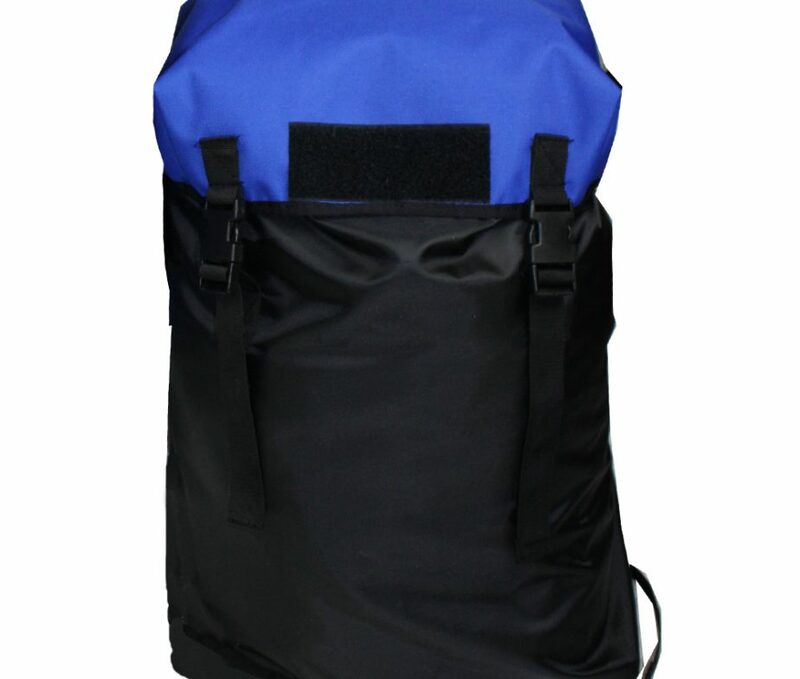 Carry the injured down from the mountain, out of the venue or off set to a safe treatment zone. 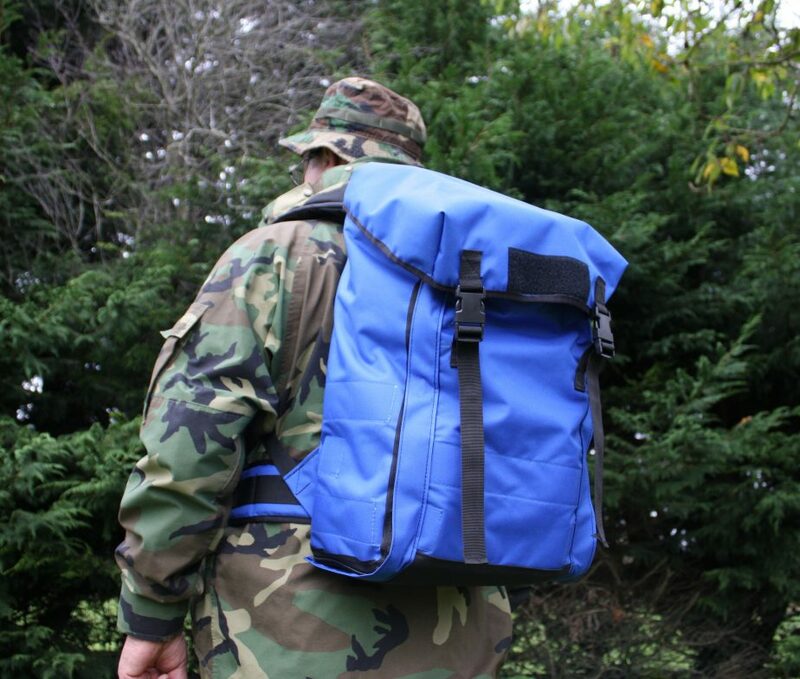 We’re proud to provide extremely durable, lightweight products that are 100% Irish Made. This gear will outperform and outlast anything mass produced hands down. 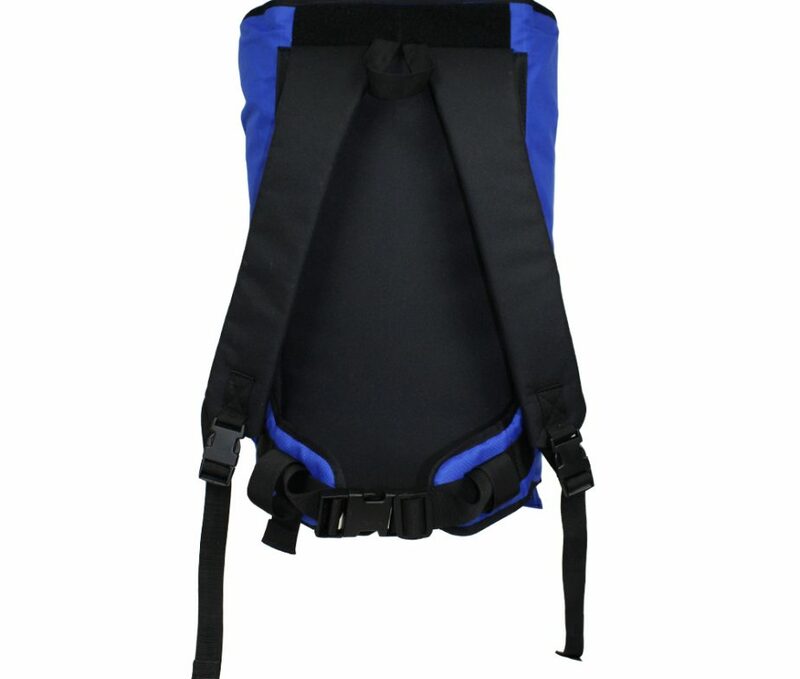 We design and manufacture our kit to the highest specifications, we believe it is well worth the 5-10 working days of waiting to get the best kit on the market.